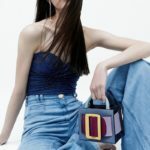 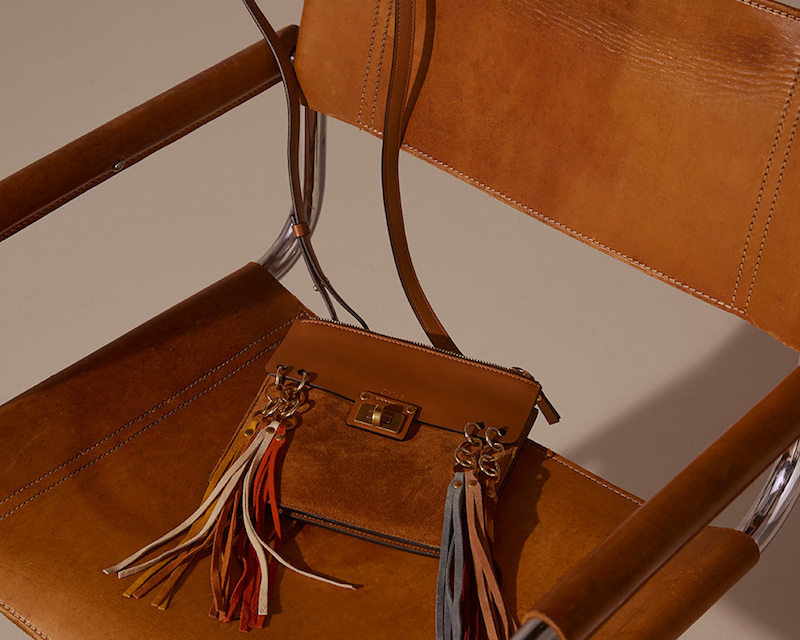 Simply Chloé—Tassels, suede and a pop of colour, the key pieces you need for effortless spring dressing could be find from Chloé Spring 2016 collection. 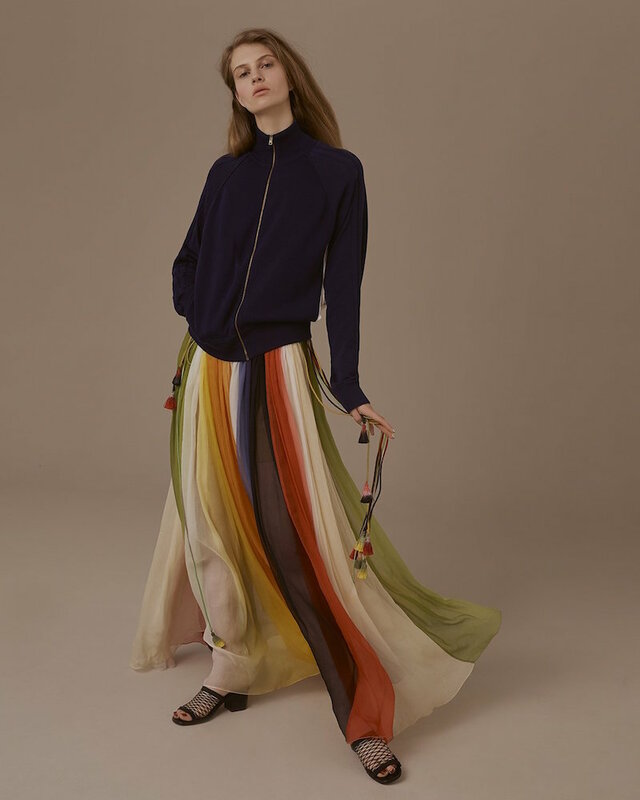 Make sure you haven’t miss the rainbow style dress and sandals. 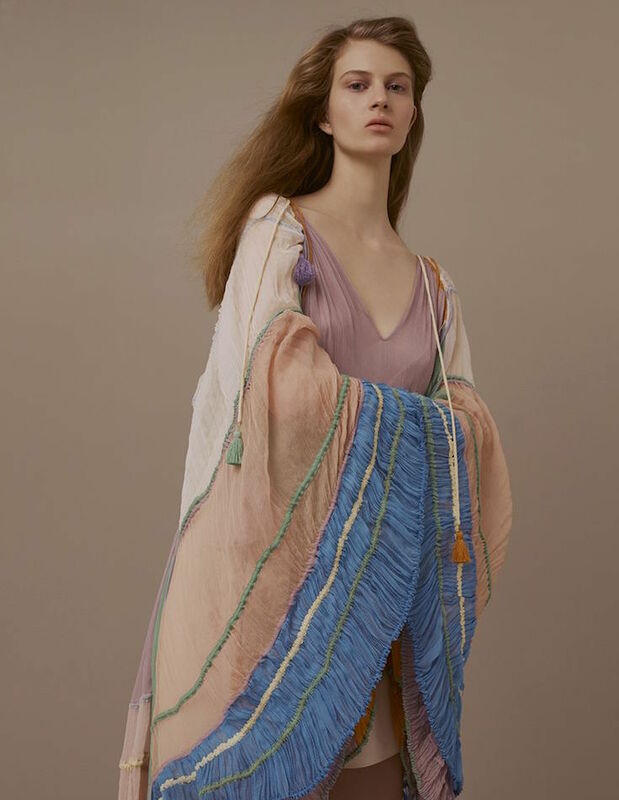 Shop Chloé Spring 2016 colleciton at MATCHESFASHION.COM.